Swimming Pools Danville CA | Swimming Pools Contra Costa County | San Ramon CA | Alamo CA - If you are looking for swimming pools in danville ca as well as swimming pools in contra costa county, swimming pools in san ramon ca and swimming pools in alamo california, please review our website. 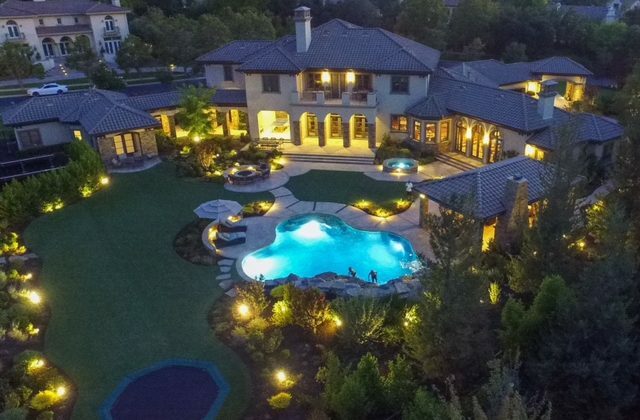 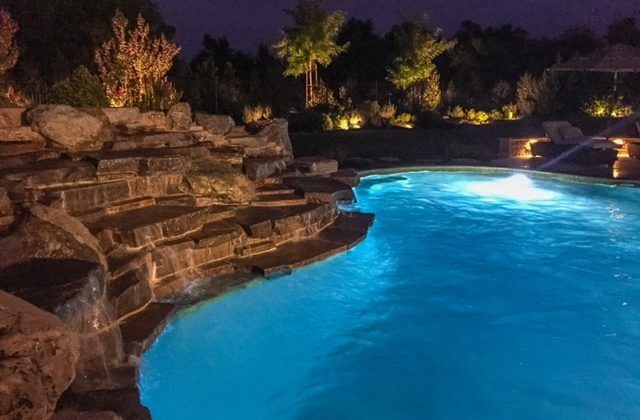 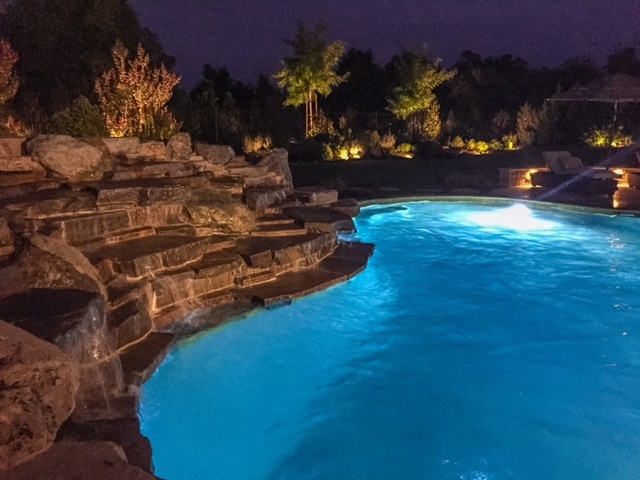 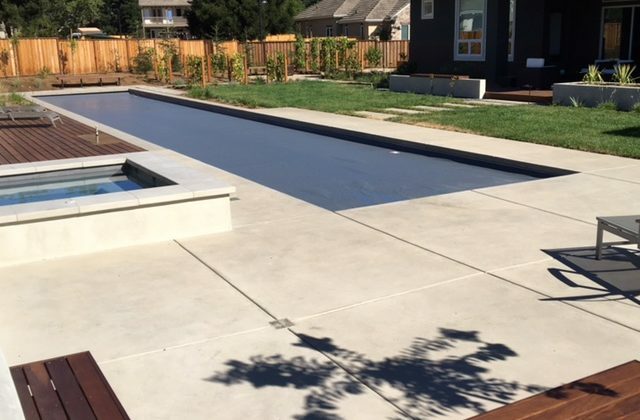 If you are also looking for east bay pools as well as swimming pools in livermore ca, swimming pools in pleasanton ca and pool builders in alameda, please visit our website for more details. and pool design, will achieve the perfect pool environment. 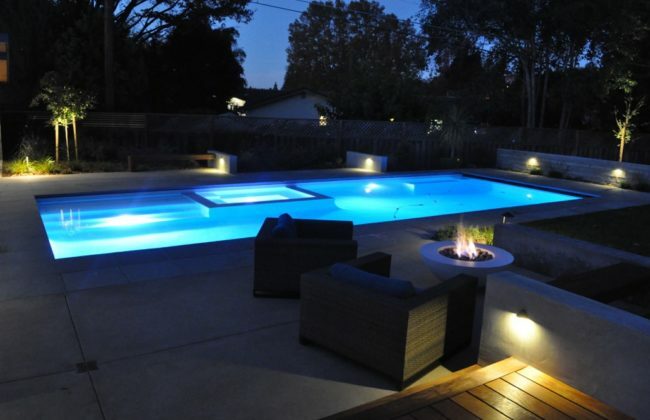 contemporary pool, we can design and build your ideal dream! 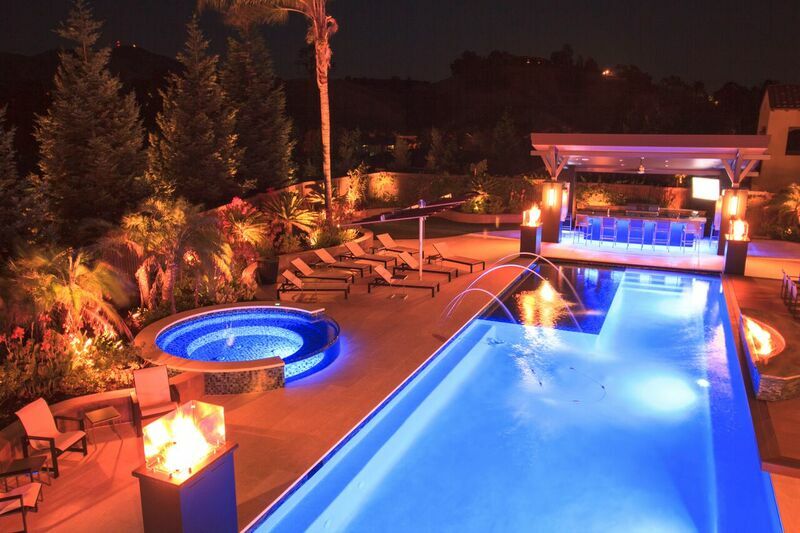 Welcome to Riviera Pools located in Danville, California. 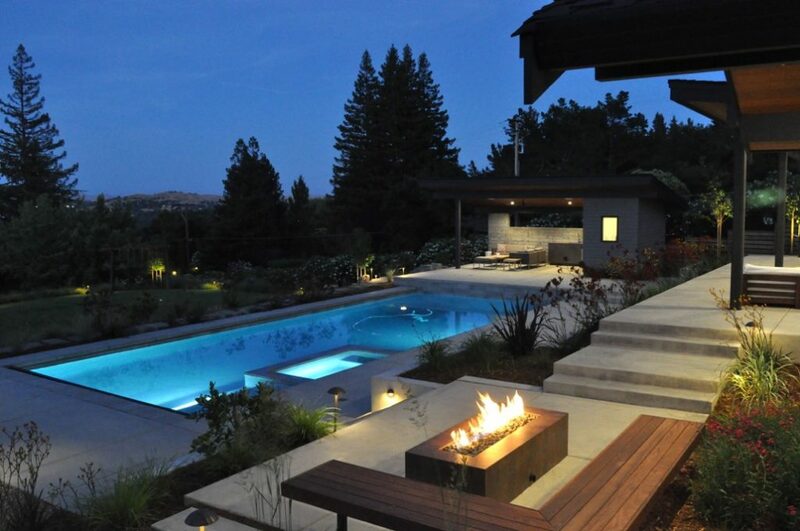 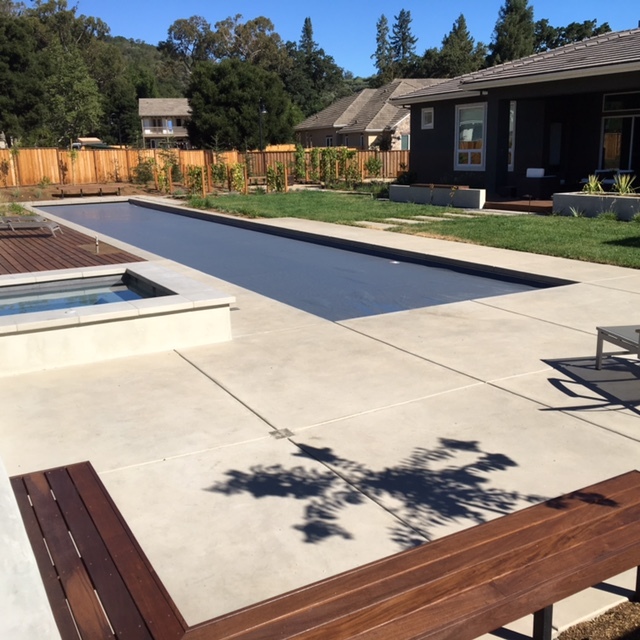 Riviera Pools has built over 1,500 custom pools and serves Contra Costa & Alameda Counties.